It has become almost impossible to hand out leaflets in many town and city centres. Local councils including Brighton, Leicester and Leeds have introduced leafleting zones, within which you have to pay a fee (and often wear a badge) if you want to flyer. These rules have been catastrophic for grassroots organisations, including village halls, comedy clubs and nightclubs, who rely on leafleting to inform local people about their events. Lord Clement Jones’ Private Members’ Bill for the deregulation of leafleting will have its second reading on 5 July. 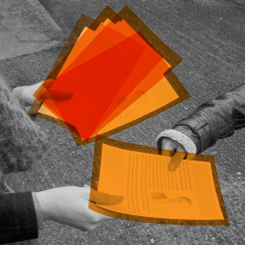 To support the Bill, sign our petition against leafleting bans.